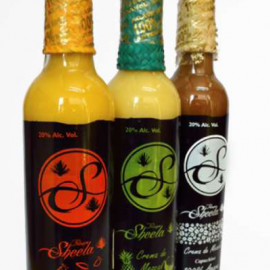 Scandinavian Agave Project… is a project often mentioned in various agave related fora. It is however pretty difficult to get a firm grip as to what excactly it is and whether it is still alive. 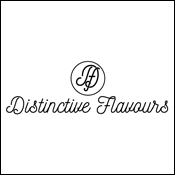 We have asked Max Scott of Juuls in Copenhagen, Denmark. 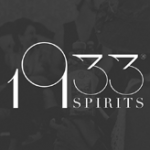 Q: Max Scott – what is your background and your relation to agave spirits? I’m actually a whisky man. 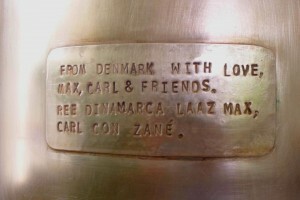 I started to work with import and distrubution of whisky to Sweden in 2003. Before that born and raised in a restaurant family, trained chef, later sommelier and today it’s more about the stronger things in life. 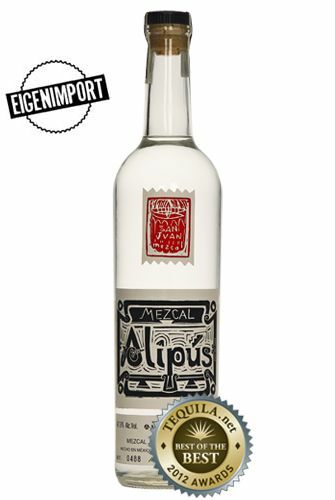 I am 34 years old and besides being a “mezcal evangelist” I work in one of Copenhagens oldest and most prestigious wine- and spirits shops, Juuls Vinhandel. Agave spirit thirst acctually hit me about 4-5 years ago. Well, I have tried some tequilas before and 2-3 mezcals. But the real love for agave spirits came late in my life. Q: How did you hear about the SAP – Scandinavian Agave Project? Well I was one of them that started it. 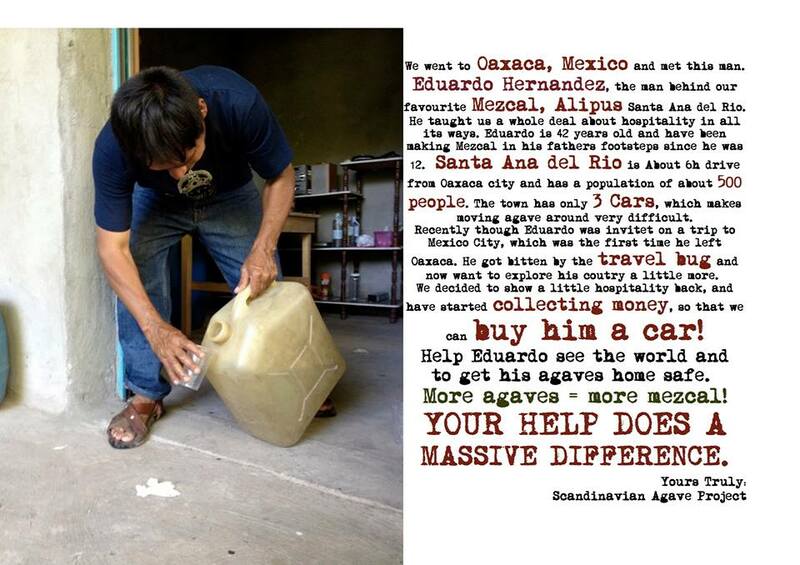 Q: What excactly is Scandinavian Agave Project? SAP was something that started more as a joke between 4 agave friends. 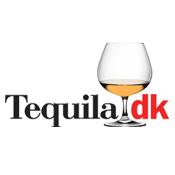 We wanted to start a political party in Denmark, and the only thing that we wanted, was that there should be no tax on agave spirit – because of the health benefits.. But we had merely one dane in the group so we dropped it. But later on we started to talk about it again. That we could actually make something good for the category. 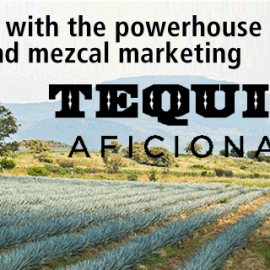 So we started SAP, and we talk, educate and spread the world of agave spirits. 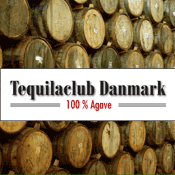 We’re a looseley connected group of agave enthusiasts, mainly from th Copenhagen area. 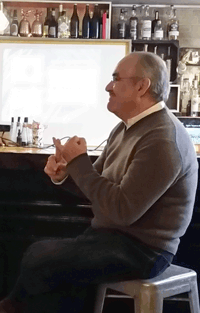 Besides me there is Carl Wrangel, owner of a small bar, – “the Barking Dog” and a couple of other “fellas”. 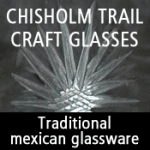 Within the framework of the Scandinavian Agave Project we do tastings, lectures pop up arrangements etc. We have held arrangements with people like Tomas Estes of Ocho, Sophie Decobecq og Julio Cesar. We did some lectures on the BCB in Berlin lately. 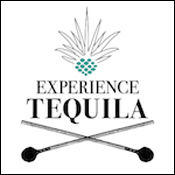 Q: The SAP has come into existence as a project from the very last end of the agave spirits feeding line – the agave afficionados, the end users, so to speak. 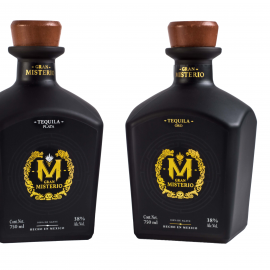 It is actually a pretty odd partnership because they intend to work with the absolute beginning of the agave spirits feeding line – the growers. I have had my doubts as to whether these people can talk with each other. What are your opinions on that? To start off, we are far away from the producing country so it would never be very efficient if we would try to do anything in Mexico AND to be honest- I would never try to control or convince a grower or producer; I have too much respect for their work. 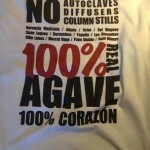 BUT I can tell costumers, sommeliers and bartenders about agave spirits. HOW its produced, WHO is producing, WHY its made, and maybe most importent to teach what is good or bad NOT regarding to taste – BUT to production. Agave spirit are extremely vulnerable and are produced in areas of the world with very high poverty, so it is extremely importent that we support the right people, so the growers and producers get paid right and that there is a sustainability in the production so they can continue producing this amazing spirit in the future. I always been very political outside work but alway kept my political points of view very separate when I’m working. But with agave spirits that has completely changed. 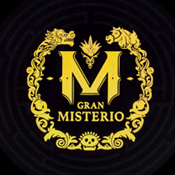 I believe it is impossible to NOT be political around agave spirits – otherwise you do not understand neither the spirit nor Mexico as a country. SAP is working hard to get producers that work for a sustainibility of the agave plant and that work with fair salaries for their work to Denmark. 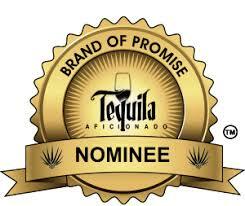 We belive that is the only way have agave spirits in the future. We also been working together with TIP (Tequila interchange project) with collecting signatures for the NOM- 070 and agains NOM-186. Q: How does the SAP work with producers? 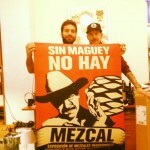 I have personally most connections with Oaxaca producers, that is, mezcal producers. I import a few to Denmark and help others to get connections to the European markets. So there is mostly mail connections back and forth. But we have done some more interesting stuff during our 3 years. 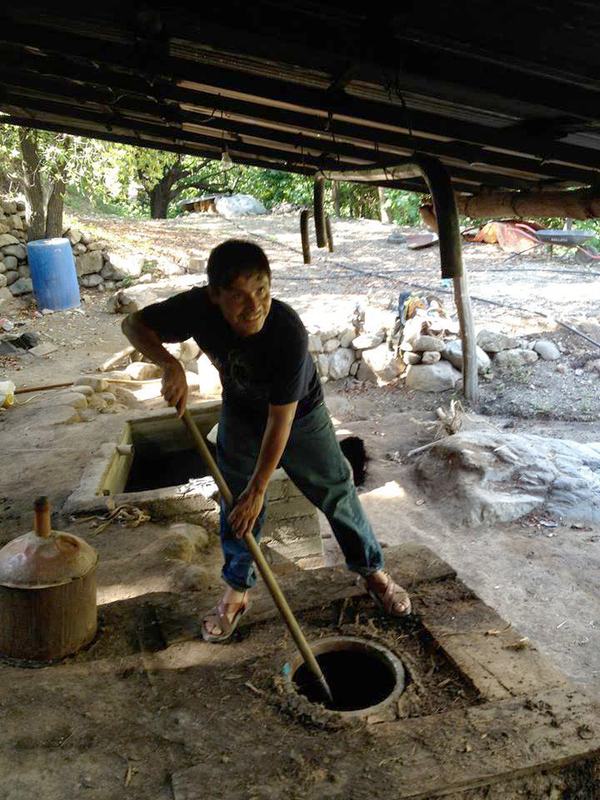 During december 2013 we collected money to a mezcal producer in Santa Ana del rio in Oaxaca. 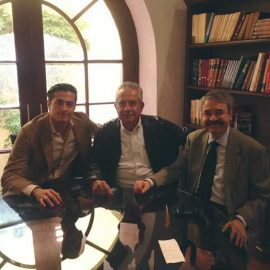 We wanted to buy a car to master mezcalero Eduardo Hernadés. First of all, because he is an amazing man that we met during some travels in Mexico the same year, but also because he lived in a village far away from bigger cities and the village had merely 3 cars in a population of around 500 people He only had a horse for transport + working at his tahona. We collected about 12.000,- dkr (about 1.800 $) and I took the money with me to Mexico in january 2014. At that time Eduardo´s pot still broke down, so instead of a car we helped him out to buy a new one. 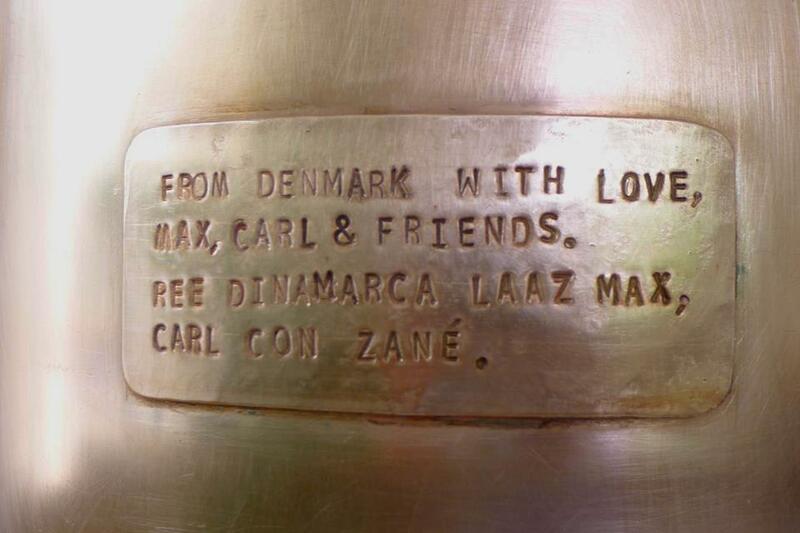 Today it produces Alipus Santa Ana and it has a small sign on it i Zapotec (the language Eduardo speaks) that it is a gift of love from Denmark. 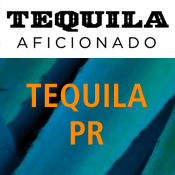 Q: Organic Tequila and Mezcal seems to be on the rise. 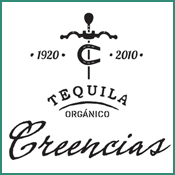 At Tequila.dk we often have queries to our organic luxury tequila, Creencias, which seems to appeal to parts of our customers. 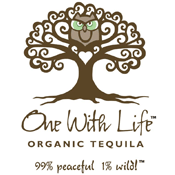 Do you think “organic” will grow to have more impact on the market for agave spirits? 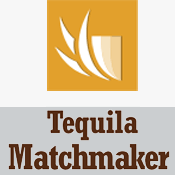 Most of the small producers of artisanal agave spirits are organic, but there are not many that can afford to pay to get certified. 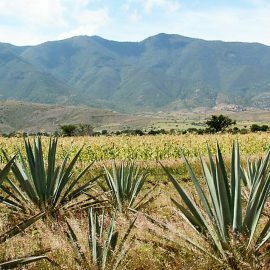 I think the organic agave market will grow in the future – but if it is to bring any good for the producers, it has to be about more than just a small stamp on the bottle. 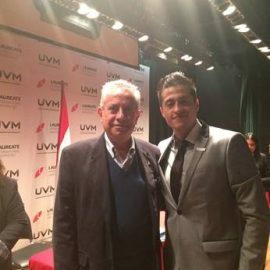 The work that COMERCAN is doing for instance, is much more importent for the people in Mexico. We believe that it is more importent, that we talk about how it’s made and so on, instead of talking about gold medals in international competions or organic/fair trade stamps. Q: You seems to be a scandinavian branch of the TIP. How did that spring into life and who are the persons behind it? Well, thats not really true. TIP and SAP are two different organisations. TIP is working in USA and Mexico. We, in a much smaller country are far away from the production. We know the people behind TIP and we share the same ideas and love for agave spirits. Q: The website of the TIP seems eerily dead. Is the project still alive or is it branching out into subprojects? TIP have never been more active than now. But nobody use websites any more, so I guess thats why. 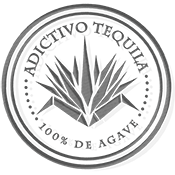 Q: The agave spirits business is steadily growing and growing pretty fast. There seems however to be a lot of obstacles on the road ahead. Sustainability issues regarding massive growing of agave. Changing climate maps. 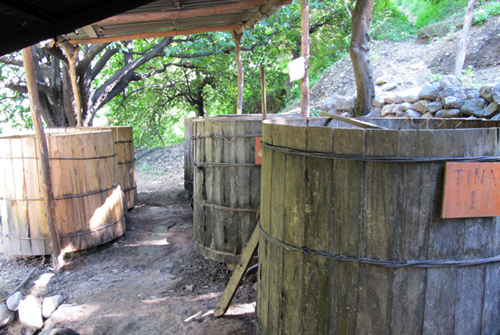 I cannot imagine that it is possible to continue to expand production of mezcal and tequila without creation of bigger and more industrialized farming setups. 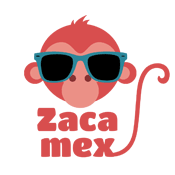 How do you envision that the agave business can evolve without structural reforms amongs the growers? 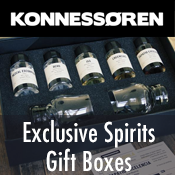 Well it can´t grow just like other kind of spirits like gin or vodka. 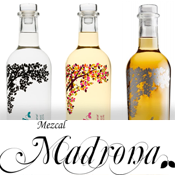 We have already a crisis in Mexico, so we are spending a lot of time preaching about that it is importent to buy and use agave spirits that comes from companies, that are awere of this and also to pay a little more to get a spirit that we can enjoy in the future. 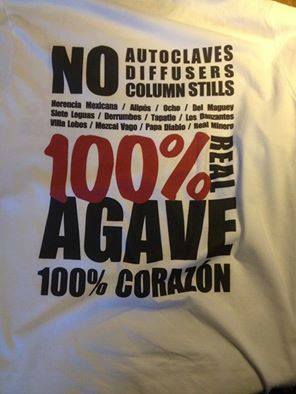 That´s why we say no to autoclaves, columns stills, diffusers and companies that steal agave from other regions. 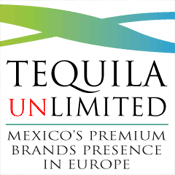 If we don´t teach people that agave spirits come from a plant, that takes from 8-40 years to grow, and that it´s very importent for some of the poorest people in the world there will be no future for this kind of spirit. Q: Changes in distribution systems. 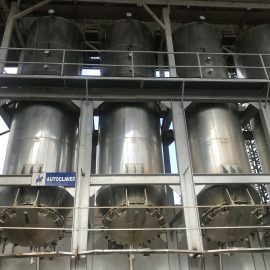 The big liquour companies are working hard on seizing grip on the entire feeding line of the products. They own their farms and production facilities, they either are distribution companies or major shareholders in distribution companies and the sell through retail and online. Do you think online retailing is a possibilty for minor brands to keep their profits and still grow? The big boys have always been working like that, so its just another market for them. The only way of stopping the giants to destroy the future for this plant, is through education, I believe. We can already see, what mezcal has been doing to tequila for the last few years. There are no big companies that started that. They try to buy in now, but now we already know whats good and bad. So there will be a problem for them to get in with their new products. If the online retailers are trying to educate and work with the producers, the can sell quality products and absolutly do something good for the future. 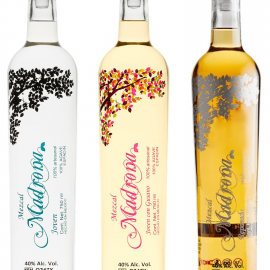 But if it comes to questions of quantity, price pushing and selling product that they don’t know anything about in funny looking bottles – they are doing nothing good for agave spirits at all. Q: Mezcal has become hip among certain bartenders. 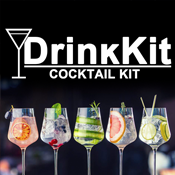 Do you think it has come to stay as a main ingredient in cocktails? 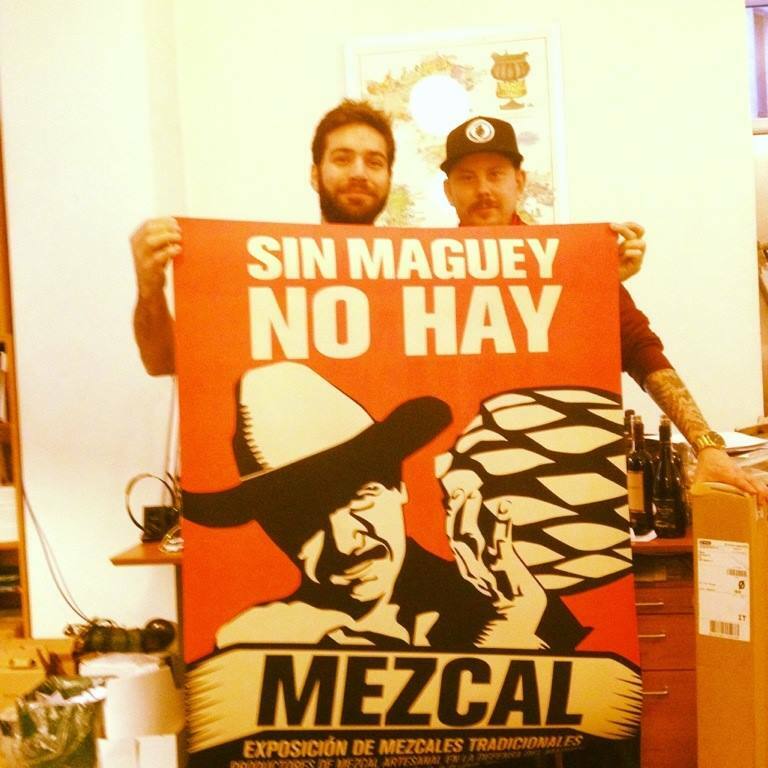 YES, mezcal is here to stay. Whether it survives, that is too early to say. Q: How does mezcal work in relation to the cocktail bussiness? 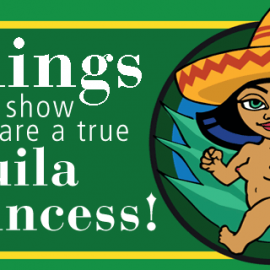 Does it have other qualities than tequila? 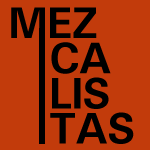 Mezcal is completly different. Its much harder than a lot of people thinks. 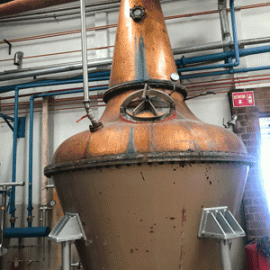 Some people says it´s like unpeated whisky and peated – but it´s more complex than that. 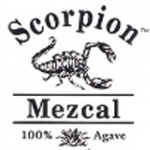 Just the fact that tequila is made only from the Weber agave, and mezcal can be made of many different agave sort, is a big difference. 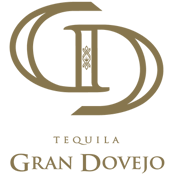 OK, you might not use a Silvestre agave in a cocktail normally, but there is also a big difference between different Espedin´s from different terroirs, distilling techniques and regions that have completaly different cultures.